Bookmark lastword. Do not lose your sign! 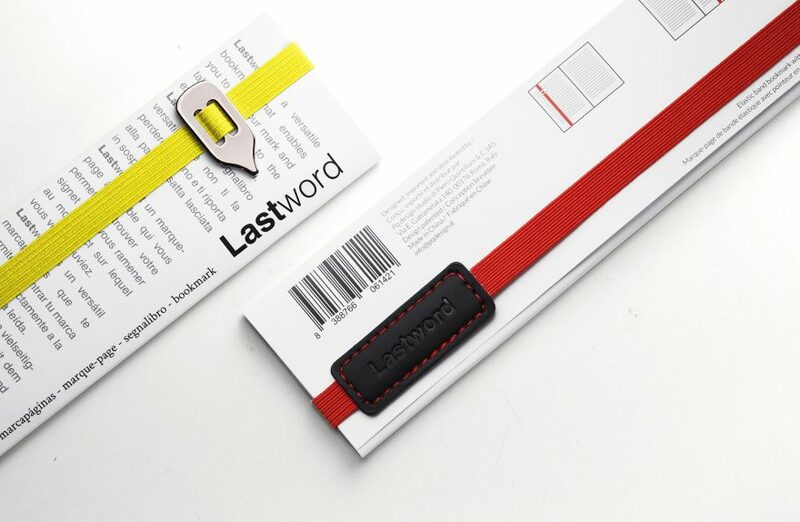 Lastword is a versatile bookmark that allows you to find the sign and returns you to the exact line where you were.